Once upon a time…there was a young woman searching for the creativity she used to have as a child. She tried many things – from calligraphy, over to drawing, up to knitting. But it wasn’t until she joined a sewing class that she found her true passion. It was love at first stitch (cheesy but true). Working in a classic 9-to-5 office job, I was looking for a way to rediscover the creativity I used to live out as a child and to create something with my hands. Additionally, as a Swiss expat living in London, I am always keen to take opportunities to meet like-minded people and make new friends. I’ve always been a “Jack of all trades, master of none” kind of person and it was the same when it came to handicrafts. I’ve tried many different craft projects and techniques but usually lost interest after a couple of weeks. 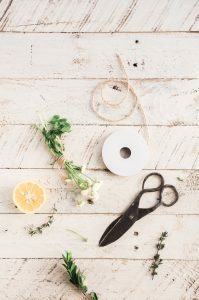 Until I came across sewing…so what is it about sewing that fascinates me? I see it as a way to express my personality to the outside world and to be unique. And what better way to be unique than sewing your own clothes? You choose the fabric, the pattern, the ornaments and so on. Chances that someone has exactly the same idea and execution as you are rare. But if you buy a top from H&M, hundreds of other people will have it too and you might soon run into someone wearing it as well. Sustainable fashion is important to me. I’m a little eco-warrior and try to live a sustainable lifestyle – no matter if it’s about nutrition, recycling, transportation or clothing. Especially, since the Rana Plaza collapse in Bangladesh, I’m sensitised to find out more about the environmental and social impact the production of my clothes has. 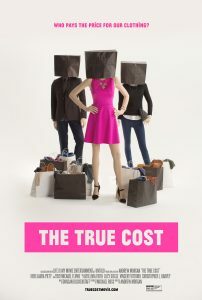 Side note: if you’re interested in this topic, I recommend you watch the documentary The True Cost to find out more. You have a useful end product. 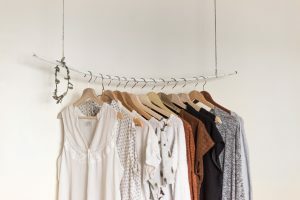 If the sewing project goes well – what we hope of course – you end up having another beautiful and exclusive garment in your wardrobe that you can wear and love. While I wouldn’t know what to do with 50 paintings or stone sculptures, I can actually use my handmade clothes, wear them with pride and enjoy the compliments I receive. It’s a free relaxation therapy. Annoyingly, I belong to the group of people who struggle with letting go of thoughts about work in the evenings and on the weekends. Mostly when I try to relax, my thoughts are wandering back to the upcoming meeting or the dispute I had with a colleague. 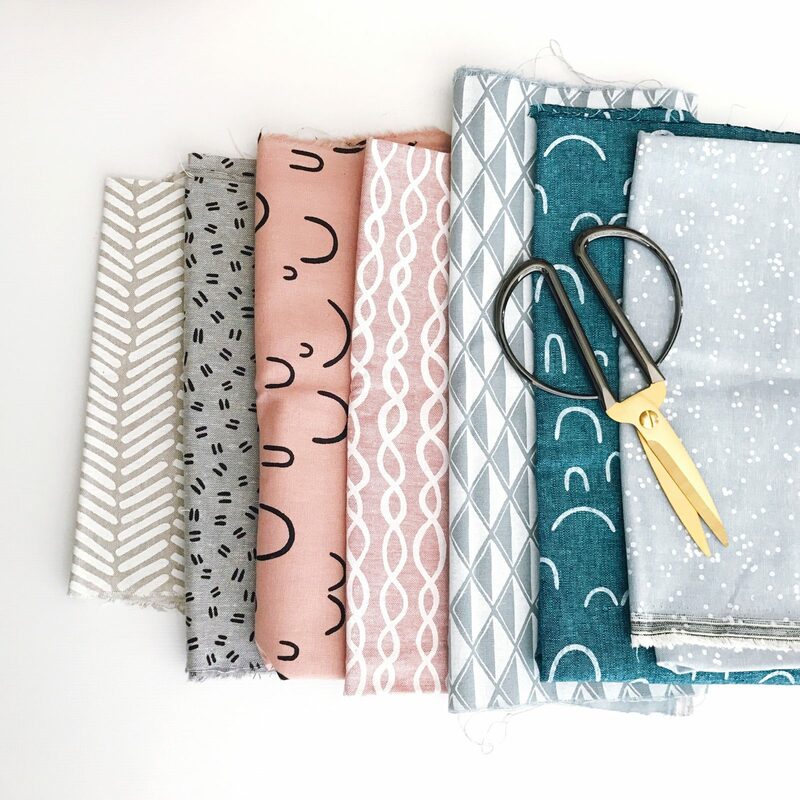 The great thing about sewing is that it requires your full attention – especially with a machine it’s a rather fast moving handicraft – so there won’t be any space in your head for other thoughts then the project. Pure relaxation. I hope you enjoyed my first blog post and that you’re back for the next one!